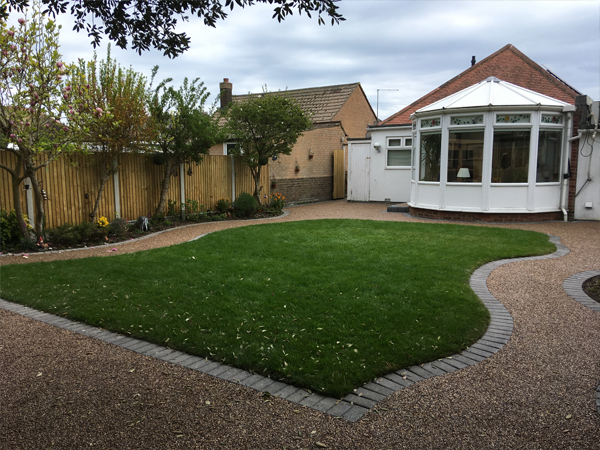 Willow Landscapes, based on Monkton, Kent can install a beautiful Resin Bonded Driveway or Resin Bonded Patio, both of which are becoming an increasingly popular option to block paving. 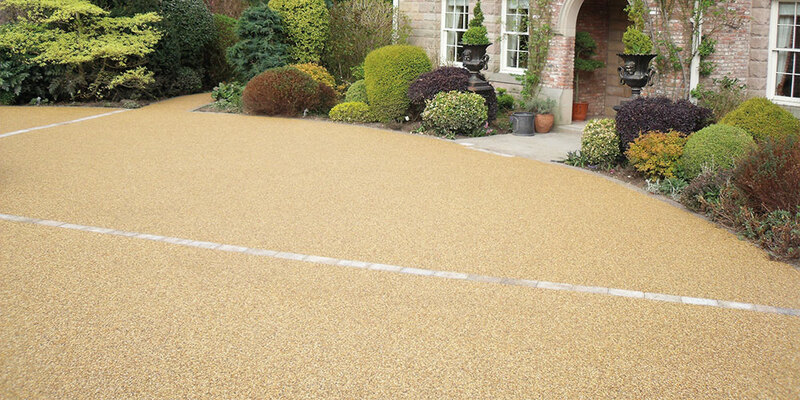 Resin Bonded offers a contemporary, durable, low maintenance, weed free area. The finish is achieved by mixing specialist aggregates with a UV stabilised resin which is then applied by hand to either a concrete or Macadam base. 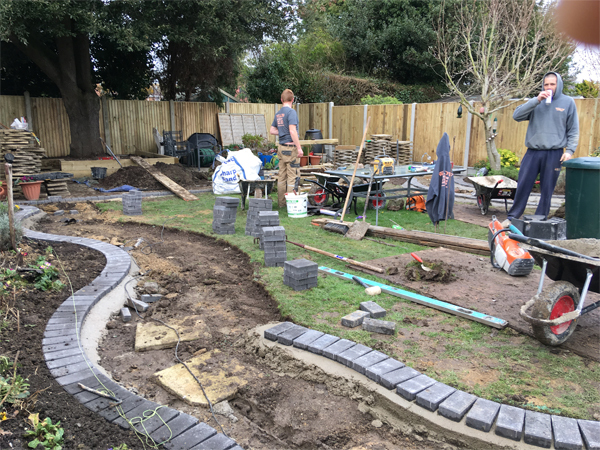 Maybe you have a structurally sound existing concrete / tarmac area that is looking unkempt and tired? 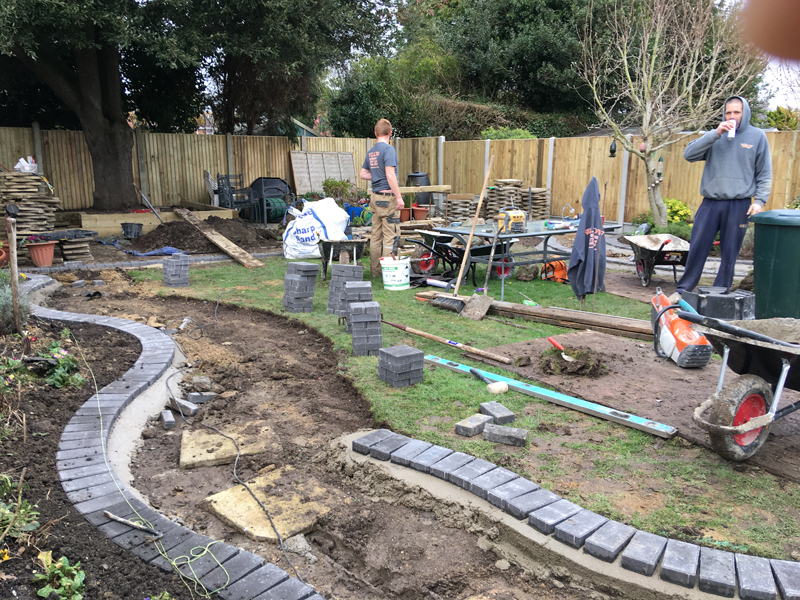 We can prepare the surface, making any small repairs and apply a resin bonded finish, which offers a very cost effective option, as the groundwork is greatly reduced. 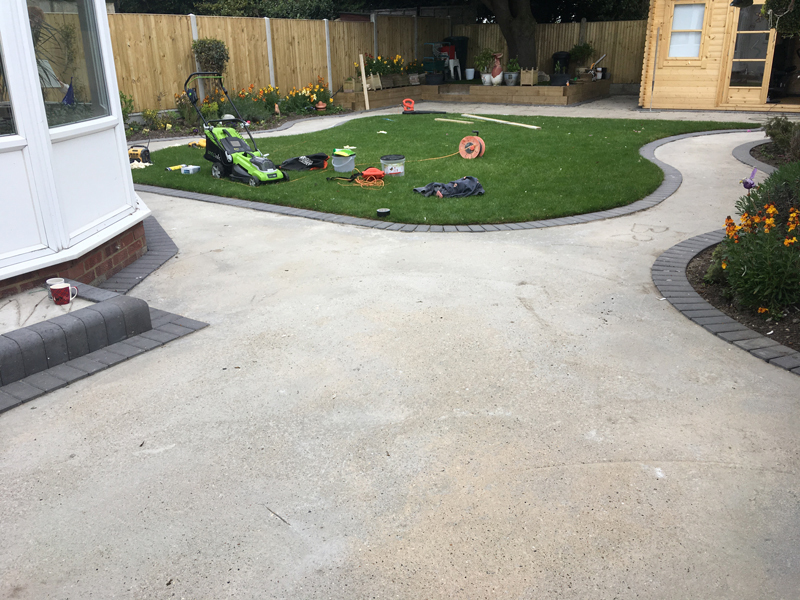 Please don't hesitate to contact us for a free no obligation consultation and quotation, where we can answer any questions that you may have. 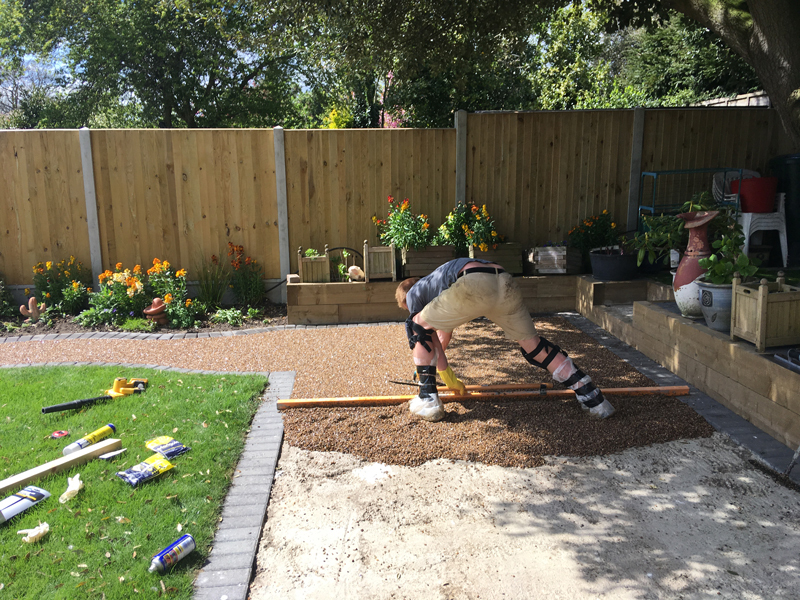 Willow Landscapes, based on Monkton, Kent can install a beautiful Resin Bonded Driveway or Resin Bonded Patio, both of which are becoming an increasingly popular option to block paving. Resin Bonded offers a contemporary, durable, low maintenance, weed free area. 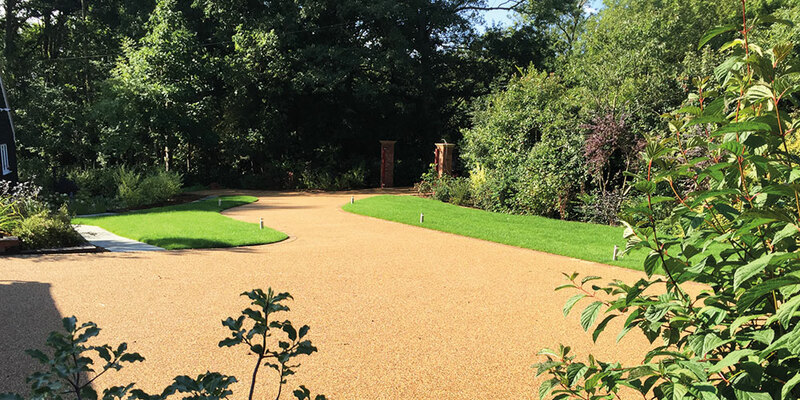 The finish is achieved by mixing specialist aggregates with a UV stabilised resin which is then applied by hand to either a concrete or Macadam base.